The three-day event which brought together the payments, fintech and financial services industry, has come to an end and it was a great experience for several of Finance Innovation's member companies. The following cluster members partook in this years event: Signicat, Quantfol.io, BankBridge, Miles, Idmee, Payr, Sparebanken Sogn og Fjordane, Sbanken, and our newest member Meawallet. 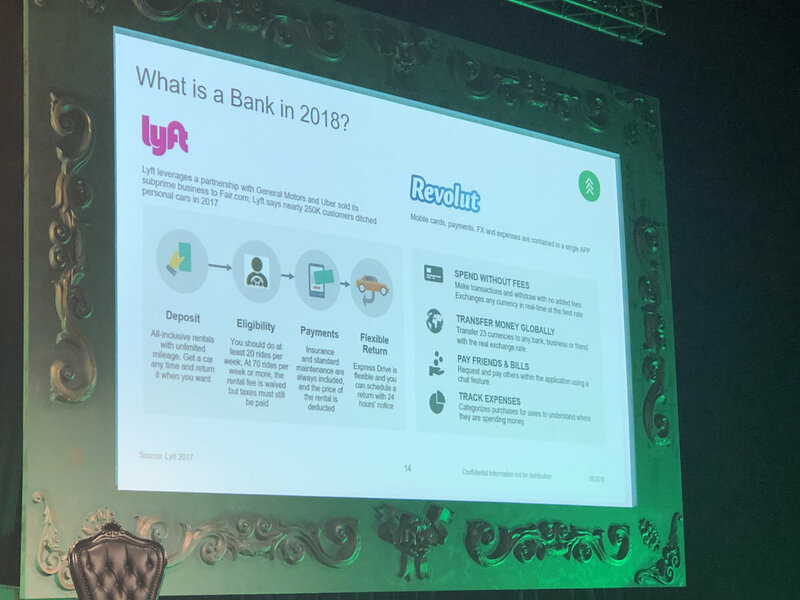 Sbanken was represented on stage by their Chief Digital Officer, Christoffer Hernæs, in the panel discussion about "Banking as a service: what does the bank of the future look like" alongside FinTech Venture, Bud, Tinkoff Bank and Amazon Web Services. "Seeing more than thirty delegates from nine of our member companies was great. 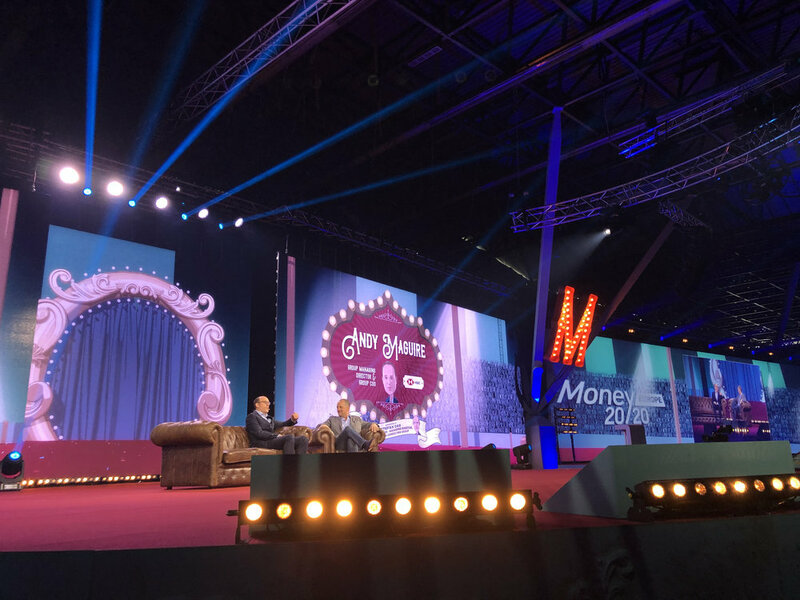 It has been informative, productive and valuable to attend Money20/20 in Amsterdam with them" says Atle Sivertsen, CEO of Finance Innovation. Next years date is already set and Finance Innovation looks forward to join our members in Amsterdam from 3rd - 5th June 2019 for next year's show.